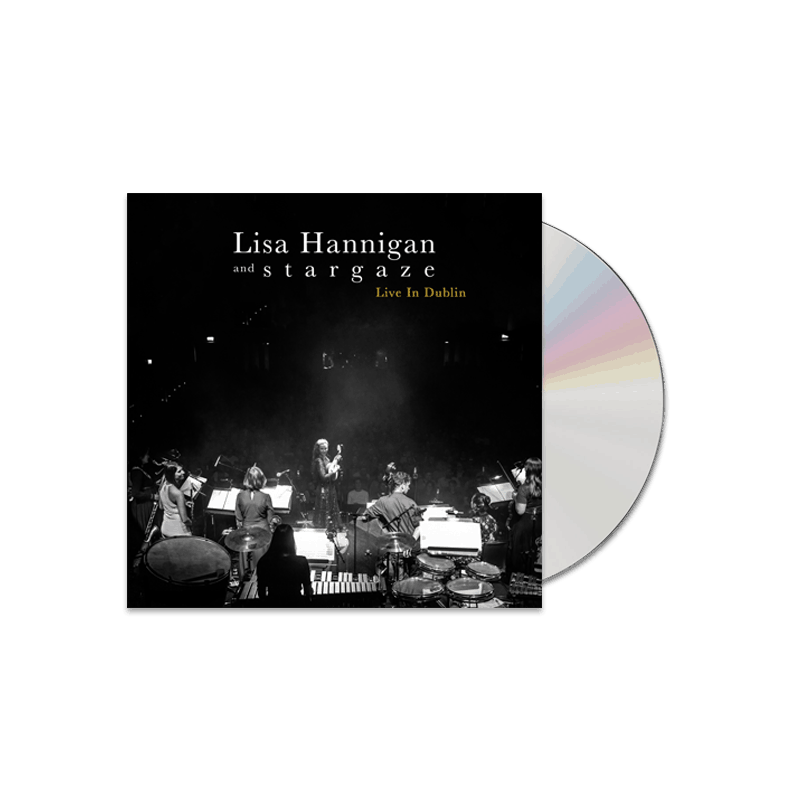 Live In Dublin follows Hannigan’s critically-acclaimed third full-length, 2016’s At Swim, and arrives in a fruitful musical career spanning 17 years and several award nominations: from the Mercury Prize to Ireland’s Choice Music Prize and Meteor Music Awards. Across it’s fourteen tracks - including the likes of ‘Ora’, ‘Lille’, ‘Fall’, ‘Little Bird’, ‘A Sail’ and ‘Undertow’ - Hannigan’s delicate vocals and soft-plucked guitars and mandolin are delivered against a hypnotic backdrop of sublime waltzing keys, affective string sections and minimalist percussion. The result is something majestic in scope and ambition, and truly beguiling in the best possible way.